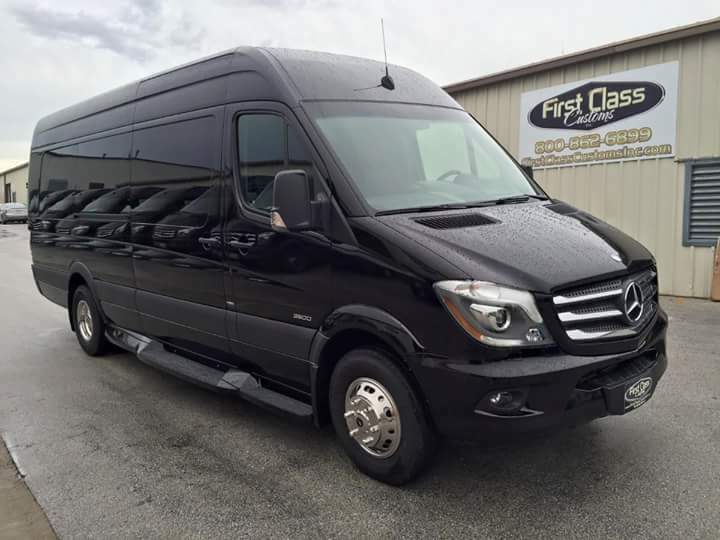 New Jersey Limousine | Reserve Now! Wow! They have a good service! 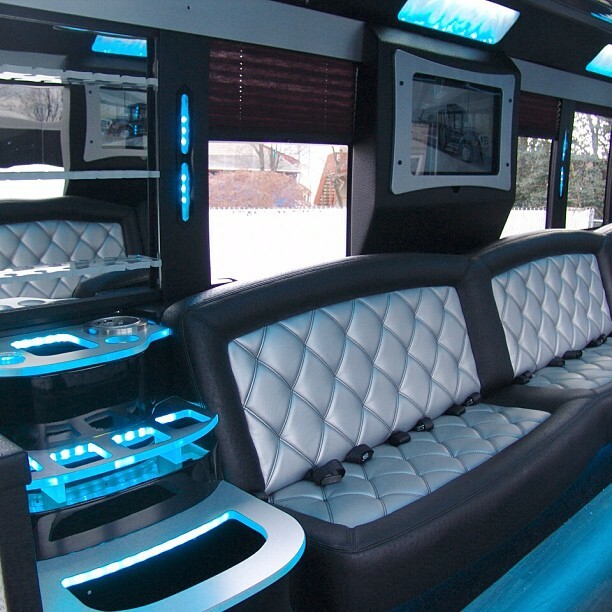 I got a Limo Bus for my birthday and they were on time and the best limo bus ever. 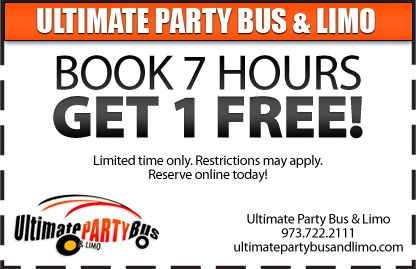 Book 7 hours and receive 1 hour FREE. Book 10 hours and receive 2 hours FREE. Limited time only. Reserve online today! 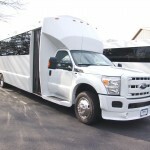 Ultimate Limo Bus & Limo offers Limo Bus Rentals NJ, Limo Bus Rental New Jersey, NJ Limousine Rental, Limousine Service New Jersey.